The U.S. State Department has called on Canada to repatriate Canadians who went to fight with ISIS, but Public Safety Minister Ralph Goodale said Ottawa will not put citizens in danger to do that — here or overseas. We examine the legal and ethical conundrum of what to do about returning Canadian ISIS fighters. 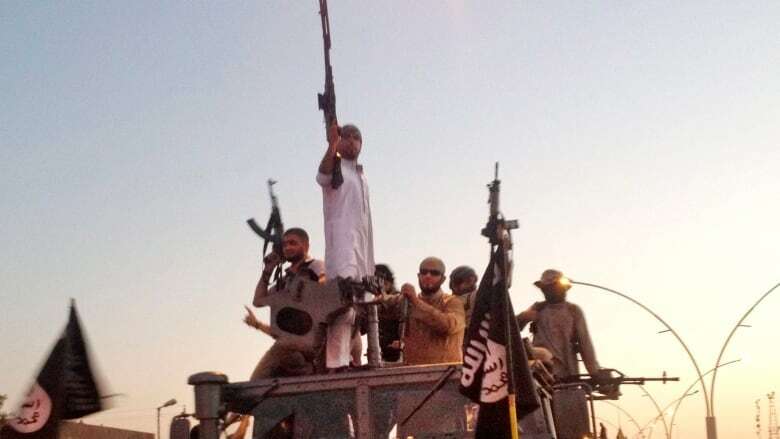 If Canadians who have joined ISIS are left in Syria and Iraq, they could be incarcerated, handed over to state enemies, dispersed elsewhere to commit more atrocities, or eventually, make claims to return to Canada, says a professor in political studies. "We simply can't pretend that these issues — although the numbers are relatively small in the Canadian ... case — will somehow, eventually resolve themselves," said Christian Leuprecht, a professor at Queen's University and the Royal Military College of Canada. He told The Current's Anna Maria Tremonti all sides of the Canadian government have dropped the ball on preparing for this situation. "In typical Canadian fashion, we put our head in the sand and we hope that the problem would just somehow go away," he said. "And as I always say, hope is not a method." Earlier this week, the U.S. called on its allies to repatriate foreign fighters who have left their countries to join ISIS. 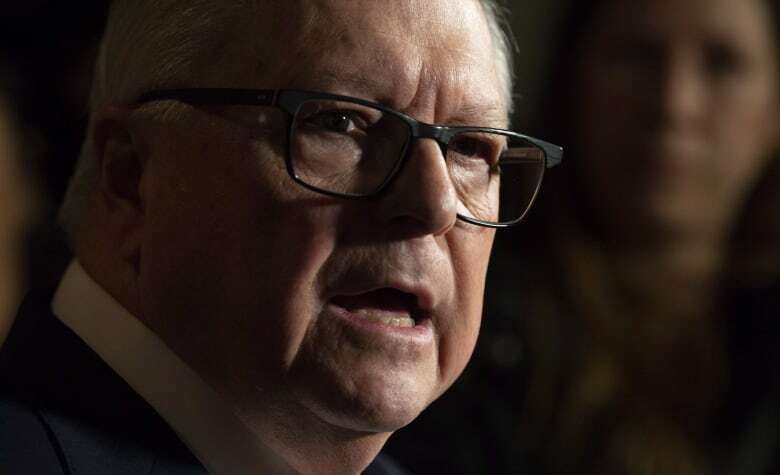 Canada's Public Safety Minister Ralph Goodale rejected the idea, saying he isn't willing to risk the safety of Canadian officials and diplomats in order to bring those fighters home. Goodale's office declined an interview request from The Current. Christian Leuprecht, a professor at the Royal Military College and Queen's University. Phil Gurski, president and CEO of Borealis Threat and Risk Consulting, and a former strategic analyst with CSIS. Produced by Mary-Catherine McIntosh, Jessica Linzey and Richard Raycraft.